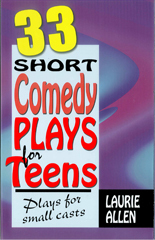 We know there are a lot of books out there, and we’ve worked hard to select only the best to offer you this varied selection of high quality material appropriate for children and teens. 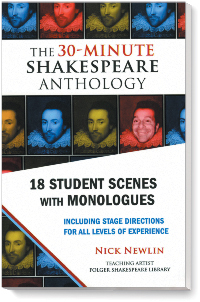 Our collection contains books with sketches as short as three minutes, a wide variety of 10-minute plays, and anthologies of longer plays. 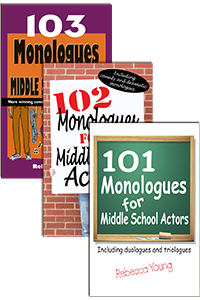 Whatever the requirements of your contest or classroom, you can find a book that will meet your needs, whether you’re interested in comedy or drama, in plays for kids, for middle school, or for high school, and in original material or cuttings from classic plays. 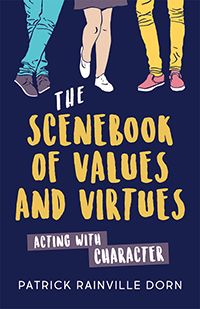 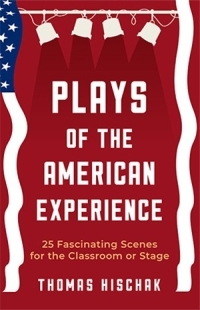 Pioneer Drama Service is pleased to offer 52 books of scenes and short plays perfect for classroom practice and competition.